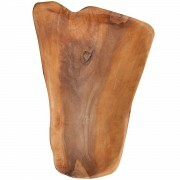 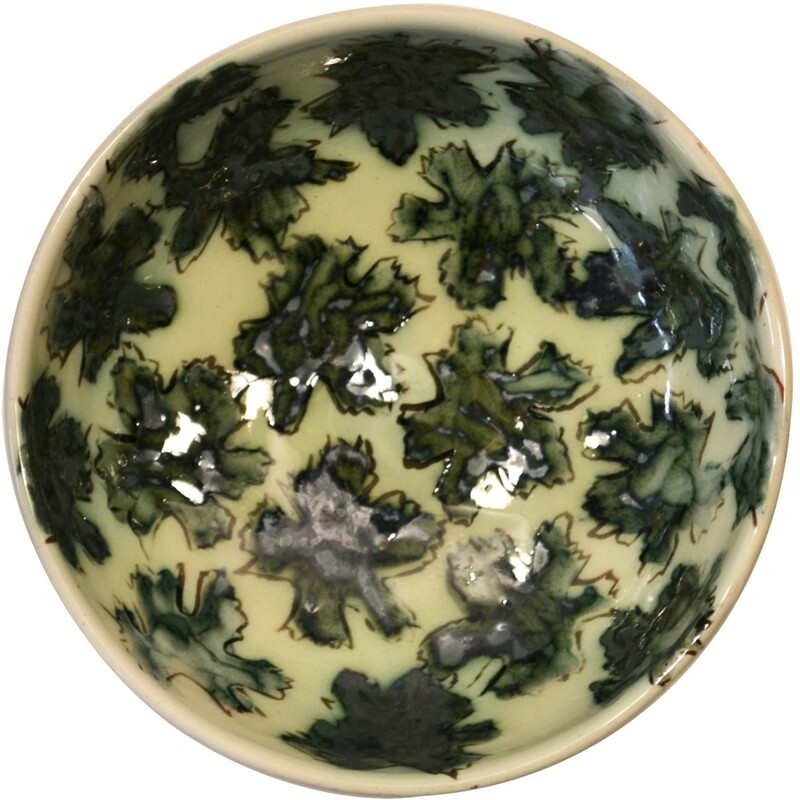 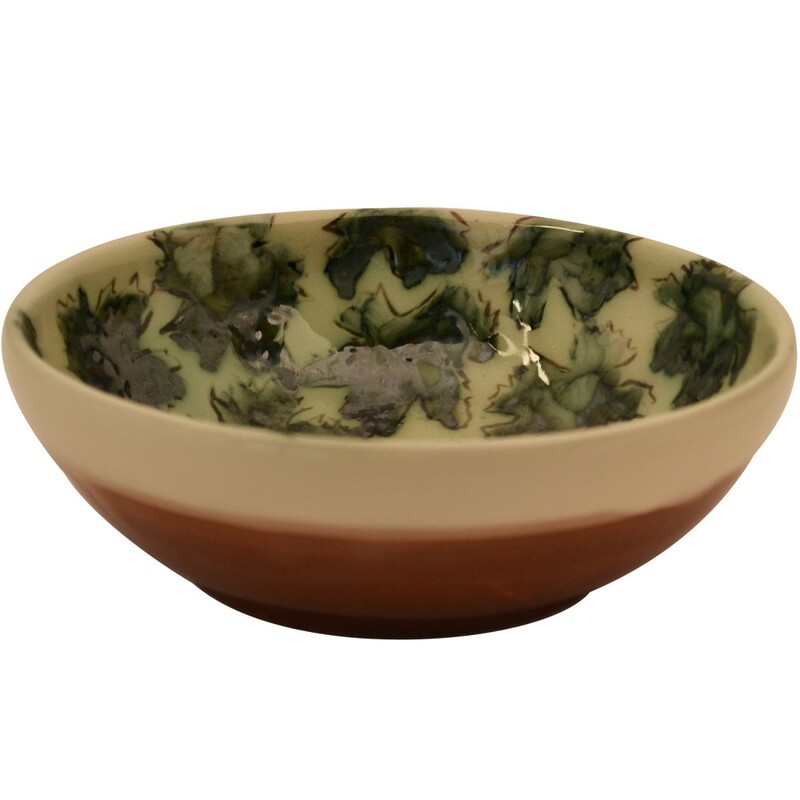 One of the most inspiring Ceramic Salad Bowls, to serve fresh green salad from and to bring nature to your table. 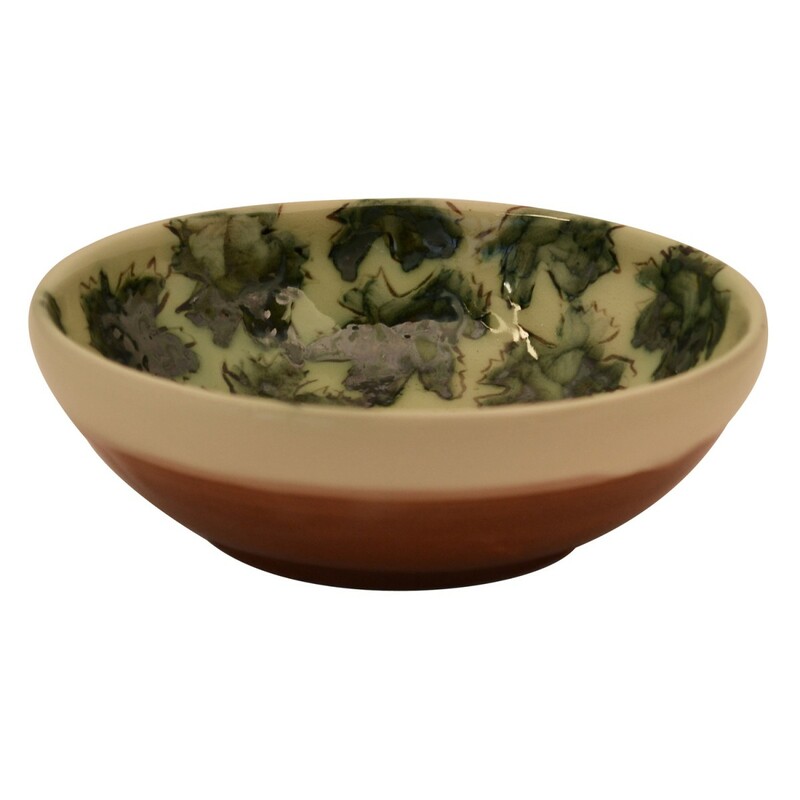 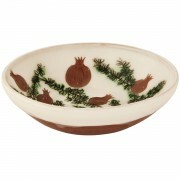 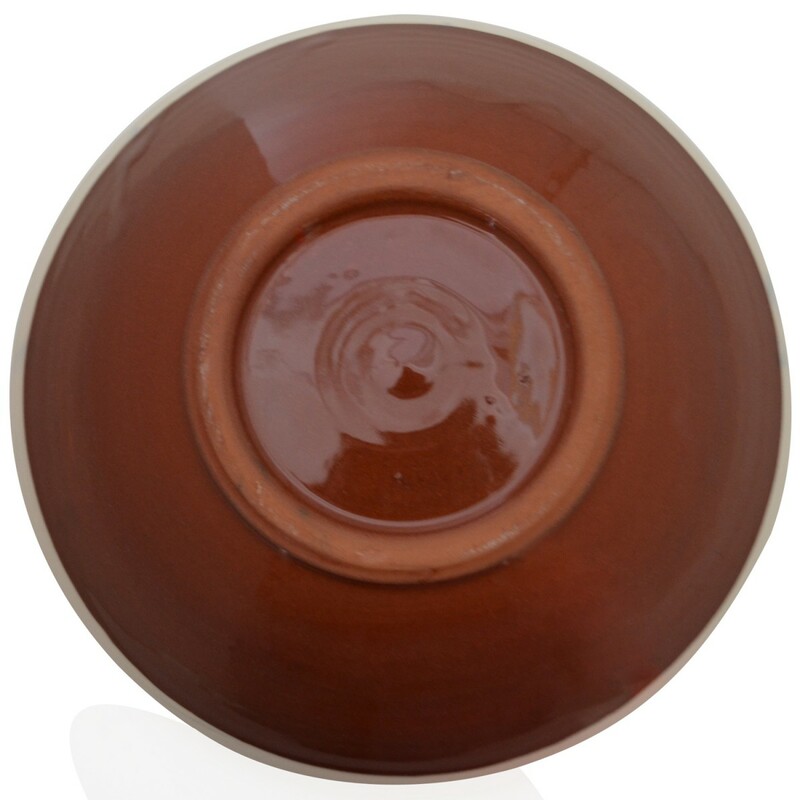 It is a high quality handmade pottery bowl, made of fine red clay. 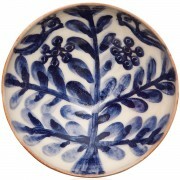 The beautiful leafs are first engraved and on top painted, a technique we rarely meet. 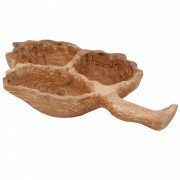 top d.: 21.5 cm, h.: 7 cm | top d:8.5" , h:2.8"